This chapter describes the techniques of moderate sedation and deep sedation. Specific requirements are outlined as to the necessary space, equipment, and assessments needed to provide a safe and effective anesthetic. The anesthetic drugs are listed and described, with particular attention to the useful pharmacologic actions of specific sedatives and the value of short-acting and “soft” drugs. Many common side effects and clinical problems that arise from sedation are addressed, as well as reasonable solutions to these issues. 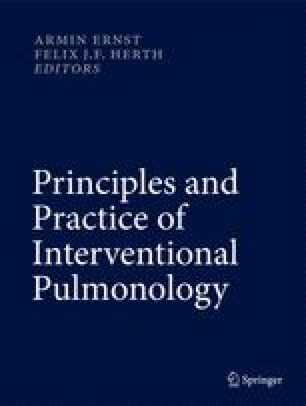 Finally, several future directions in sedation techniques are described, including new agents, new delivery systems, advanced monitors, and refined techniques that should be informative to both anesthesia and pulmonary specialists.